I was so looking forward to this, especially seeing how much love it was getting. Plus I thoroughly enjoyed Denis Villeneuve previous two films. I thought Prisoners to be really dark and messed up but fantastic, and while Enemy won’t be for everyone, I liked that, too. But then there was this one, and while it was good, I think it is awfully overhyped. It is shot beautifully, and features some solid performances, without a doubt, and it is interesting. 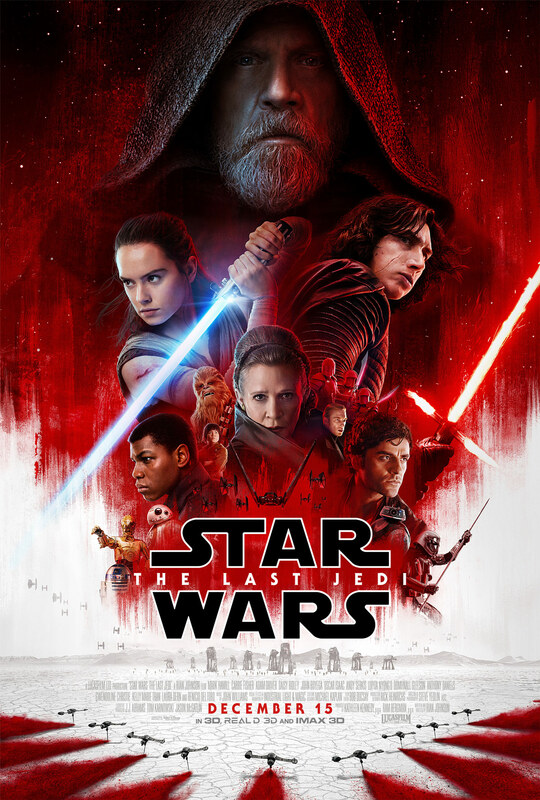 However, the downfall is that the movie presents itself as though it is far smarter and difficult to understand than it is, so even though you follow the movie the whole way through, by the end you feel as though you have theoretically missed something, but upon reflection and reading, you know you haven’t. It also didn’t help that Emily Blunt’s Kate Macer will work on your last nerve for the duration of the movie. I totally didn’t want to say that cause I really like Emily Blunt, but hell man, what a nuisance she was here, and so whiny! 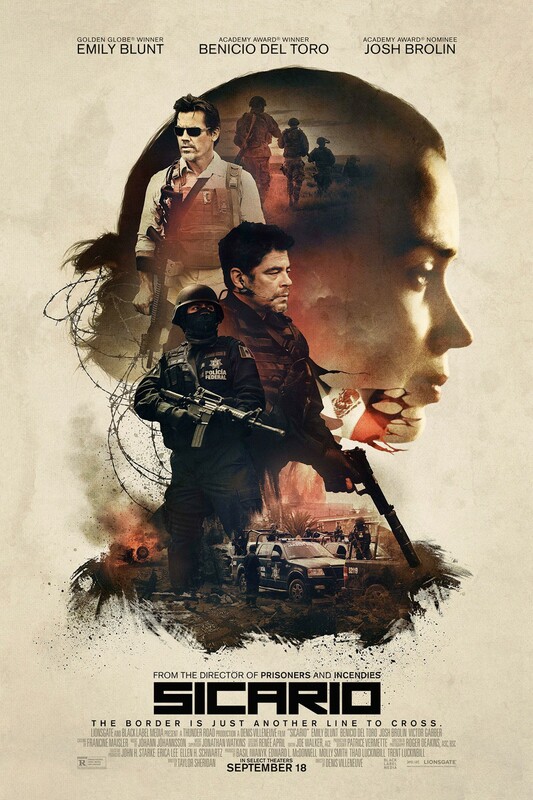 Sicario showcases some impressive violence – not anything I thought to be overkill, but then I have realised over the years that I do not have a very good gauge for that, I am too desensitized. Maybe someone else can comment on that. However, in the movie’s defense, it was never just gratuitous violence, it all served a purpose. I thoroughly enjoyed Benicio del Toro’s turn as Alejandro. His character fascinated and scared me in equal measure, and was shrouded in mystery. He worked incredibly well across Josh Brolin. Del Toro was definitely the big draw for me here, and he did not let me down. I wish I could talk more about the characters and what went down, but there would be spoilers, so I will be quiet instead, cause screw spoilers. All in all it isn’t a bad watch, is put together well, looks fantastic and is interesting, but it falls short of the mark at times, and seems to be striving to be so much more than it actually is.